The most coveted time of the year is finally underway. As the weather has warmed and the sun has come out, luxury travel lovers have been fantasizing about all of the enthralling destinations they will visit this season, prepping their itineraries and their wardrobes. Skyscanner.net, an international travel comparison search site, took travelers’ imaginations to new heights by publishing a report on what they deem to be the future of travel in 2024. To no surprise, Skyscanner said that within 10 years, technology and personalization will advance our travel experiences by reinventing customer service. However, how will hotels and travel agents, two staples of personalized customer service in travel, hold up against the high-tech? Will original artwork still be valued when stacked up against interactive walls that display high-definition images of our families? What will happen to travel agents if all travelers can receive their own automated “digital travel agent” on their computers? 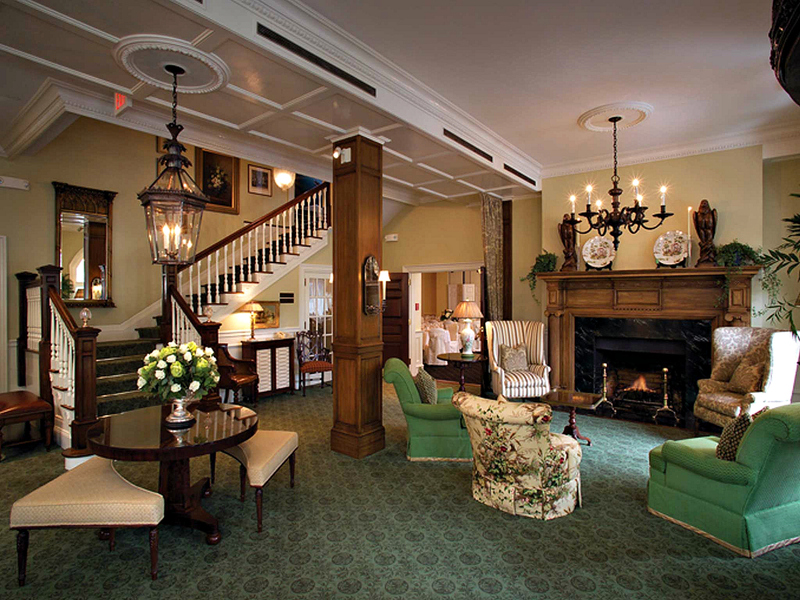 The Bernards Inn is a 100-year-old lodging in New Jersey. The Bernards Inn, a 100-year-old lodging, located in the heart of the Garden State in Bernardsville that I often frequent for weekend getaways,weighed in on a report to share their plans for evolution and their views on the future of travel with me. Burnsville has been named as one of the top 100 highest-income destinations in the United States. Skyscanner said that travelers will have “no need to encounter a single human being” for hotel stays. These hotel rooms of the future will be completely personalized through mobile devices. Although Joshua Barbee, director of sales at the Bernards Inn, believes it’s foreseeable in ten years for guests not to encounter one human being upon entering a hotel. However, he believes that they will still want to, especially at upscale properties that differentiate themselves by elevating personalized service through interaction with a guest service agent. Barbee presents a valid point. As a frequent traveler, I am generally understanding when issues run awry, but my frustration can reach new heights when I have to continuously dial a customer service number and speak to machines to address a problem. A main standard of luxury will always be personalized service, something that can’t exist if a person can’t even be found in the face of disaster. According to Joshua Barbee, the future of the Bernards Inn will hold due to its historical appeal. 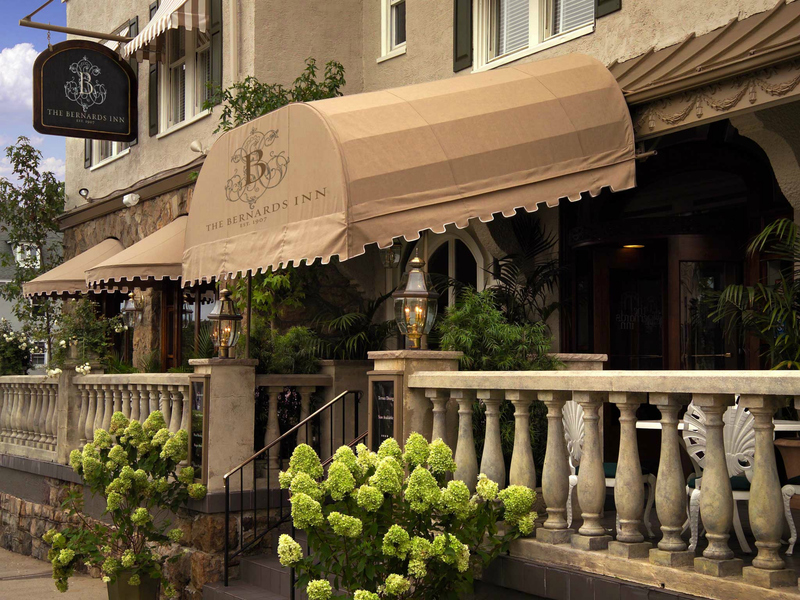 Barbee continued that the Bernards Inn also pays close attention to emerging technologies and looks to integrate them, while maintaining the Inn’s “Old World charm, stylish sophistication and modern luxuries,” which will set the stage for the Inn’s future. Barbee continued that the Inn ensures guests will easily find that the amenities they see at modern properties can also be found at the historical hotel. This keeps the property competitive with other hotel options. However, it will also stay true to its historical ambiance by keeping with the boutique size of the Inn at twenty rooms, which is more conducive to personal interactions. 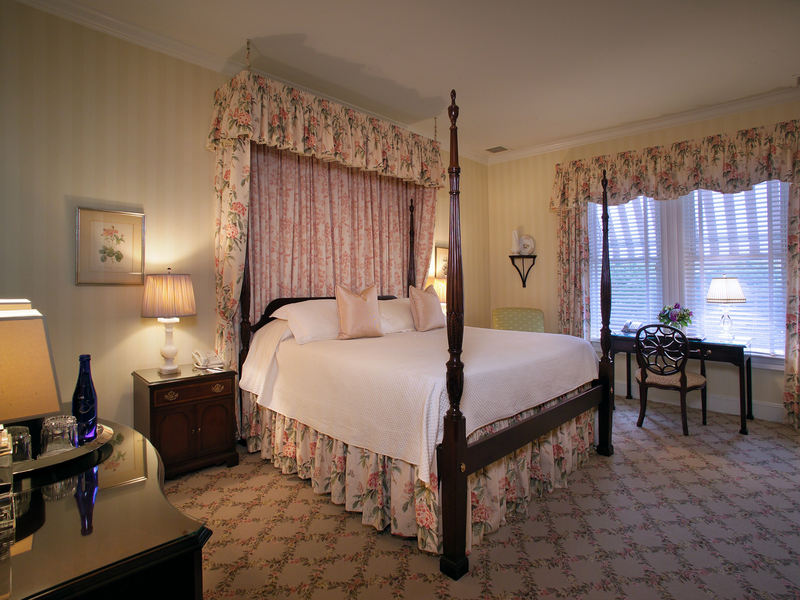 The Bernards Inn is a boutique hotel with 20 rooms. The ease of booking travel online has outplaced many travel agencies, but according to the future of travel report, it seems that travel agents are back in business — digital travel agents, that is. Skyscanner said that artificial intelligence devices will scan online searches and cross-reference vacation, food, travel and hotel searches while using predictive algorithms to make suggestions tailored to desired price range, peer and gender needs. However, what does this mean for human travel agents who hold decades-old relationships with their clients? The future actually isn’t so bleak for them after all. Deborah Geiger, travel consultant for Liberty Travel travel, said that booking on the Internet lacks several factors that travel agents possess, including personal customer service. I can personally attest to Geiger’s recommendations – she has been my family’s travel agent for more than ten years. When organizing trips for several people who house different interests and preferences, internet bookings fall short. Geiger is able to help us work out our plans so that all travelers are pleased. Geiger also said that, unlike an Internet booking, human travel agents are there for their customers before, after and during their trip. This comes into play when customers need to voice their grievances about a destination or when things go awry, such as during superstorm Sandy. Although the future of travel is bright and full of innovation, emerging technologies and fresh destinations, it appears that there will always be a place for travel that is personal, keeping the standard of luxury alive.